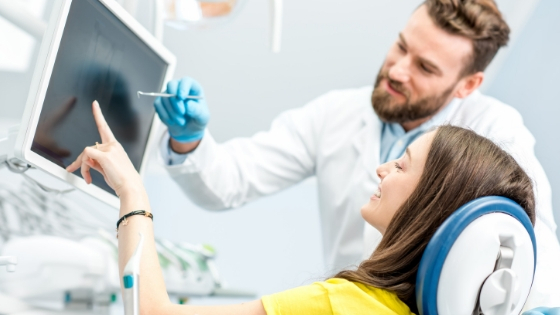 Dental X-ray devices are extensively used in dental treatment just like the LUM Sub-Enamel Illumination device. In order to serve patients well, clinicians should be aware of and prepared for the hazards of using x-rays. X-rays emit radiation, which can prove to be significantly risky for patients if not used appropriately. 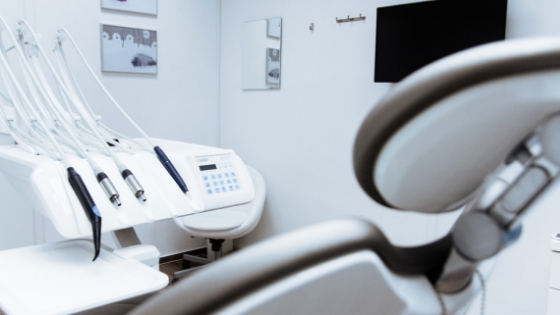 Operating an x-ray machine is not as simple as pushing a couple of buttons, technicians should train themselves properly to use x-ray devices. The same is true for portable handheld x-ray devices. 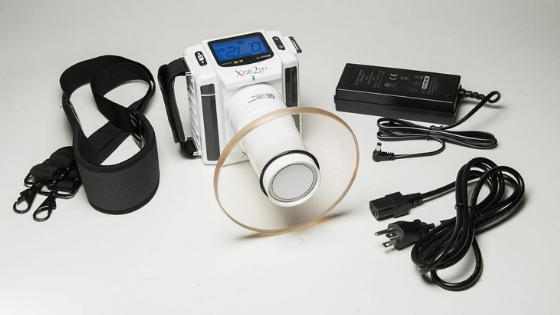 Digital Doc XTG is an excellent portable x-ray system. 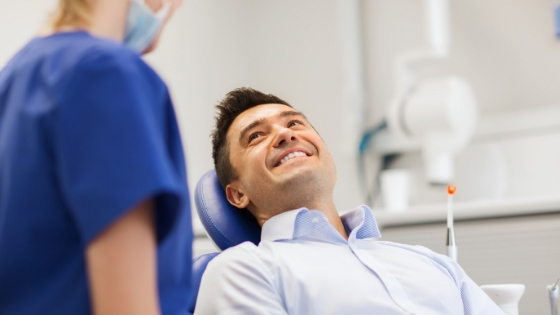 It is a high frequency, advanced dental x-ray device. With a 60kVDC and 2mA tube current, it is built to produce high-quality x-ray, for both film and digital sensors. The devices can also be mounted on an optional tripod or on arms. Aside from improving efficiency in patient diagnosis, it is safe and easy to use the device for clinicians. The rest of the article will outline the key guidelines and safety precautions to follow while using the device. First things first; as soon as you get the device open and assess all the components provided in the packaging for damage. The standard device packaging will consist of the device, power cable, the long cone, user manual, backscatter shied, the remote control switch (optional), and battery charger. Only begin using the XTG when you are sure there will be no interruptions, putting other people under risk of being exposed to radiation. The assistant should also wear proper protective gear. In using Position Indicating Devices (PIDs), models allowing the operator to position the unit at the correct angle should be preferred. The depressed trigger can be used to end exposure at any given point. Low-class image detectors should not be used. Xray2go has a maximum duty cycle rating of 1:60, and is designed in a manner to avoid overheating from excessive use. However, the device should not be used in an area with flammable material. The optimal battery voltage level for using XTG is 22.2 VDC, and it should not be operated on low voltage levels. Before cleaning, you should ensure that the battery charger is unplugged. Keep the power of the device off while you clean it. To clean the device you can use non-alcohol based disinfectant wipes, a cloth with disinfectant liquid, or spray. The device is not water-proof, so care must be taken to not dampen it with any form of liquid. XTG should also not be sterilized. For long term storage, the device should be stored in a place which is not affected by air pressure, temperature (cool), ventilation, humidity (dry), salt, dust, sunlight, etc. Be sure to avoid dropping or hitting the device while transporting or storing it. A technician should make an annual maintenance check on the device. You should also be wary of the accessories you use; if non-recommended accessories are used, they may damage the device.